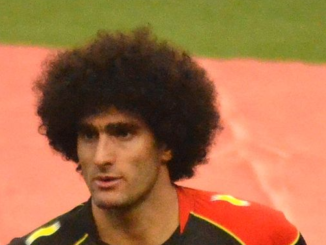 Yesterday, Manchester United broke the news that Marouane Fellaini had been sold. The Belgium international heads to China, where no doubt he’ll be regarded as a superstar. From day one, Fellaini was never really appreciated by large sections of the United fanbase. Many claimed he ‘didn’t fit the United way’, which is true to an extent. With that said, you cannot doubt his attitude and professionalism. From day one, the midfielder has always given his all for this club, while wearing the badge with the utmost respect and pride. To say that Fellaini failed at Old Trafford can only be viewed as naive. He scored some crucial goals for United, while putting in some brilliant performances when the Red Devils needed him the most. For that, he deserves credit. Some may say that his five-and-a-half-year stay at the Theatre of Dreams was perhaps too long, but as Plan B’s go, there are certainly worse options. Fellaini seemed to be very liked amongst the players. Another big factor people don't consider when they say "how has x not been sold yet?". Squad harmony can't be underestimated. 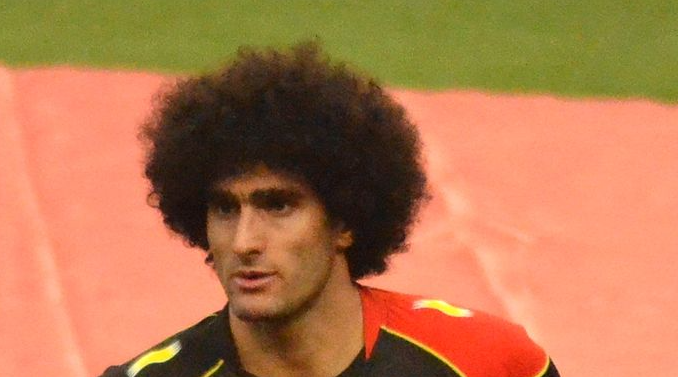 Fellaini always gave 100% to the job he was asked to do. Often made the scrapegoat for the tactical shortcomings of his managers. Inspite of the regular hate & abuse, he was the reason we achieved what we did in Europe. Hopefully he'll get the respect & recognition he deserves.